IObit Malware Fighter is an advanced malware & spyware removal utility that detects and removes the deepest infections. With the newest Bitdefender antivirus engine and the much improved IObit anti-malware engine, IObit Malware Fighter 6 detects the most complex spyware and malware infections in a very fast and efficient way. The newly added Safe Box protects your specified folders from unauthorized access by third-party programs, which takes PC security to a higher level. New MBR Guard to protect your PC against the malicious attacks targeting MBR, like GoldenEye/Petya attacks. Moreover, the newly supported Anti-Cryptocurrency Mining in Surfing Protection & Ads Removal is able to block cryptocurrency mining scripts and avoid unexpected system slowdown or crash caused by them. 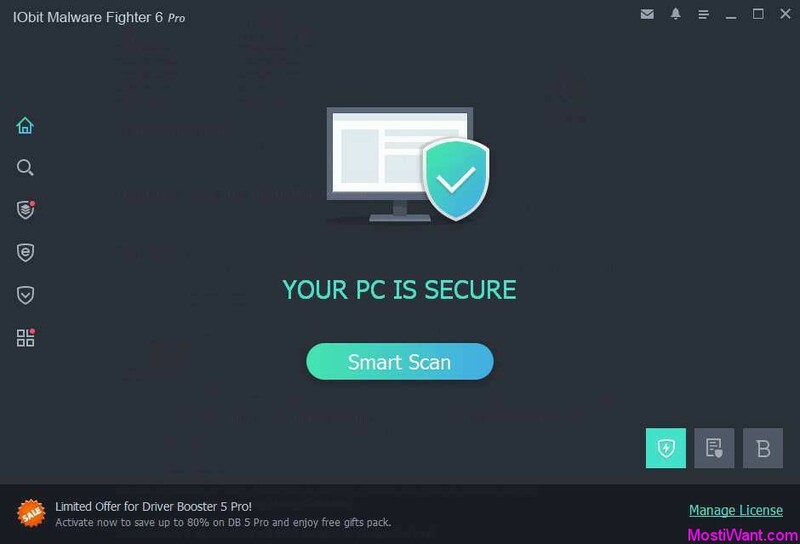 What’s more, IObit Malware Fighter 6 optimizes and enhances several important protections like Surfing Protection & Ads Removal, Plugin / Toolbar Cleaner, and Homepage Protection to protect your PC in an all-around way and ensure safer and smoother surfing experience. With its improved layout and brand-new architecture, IObit Malware Fighter v6 provides you with a more intuitive and seamless user experience. The comprehensively redesigned layout enables you to control all tasks easily. IObit Malware Fighter is available in two editions – Free and Pro, to ensure the right combination of power and simplicity to meet your needs and budget. IObit Malware Fighter Pro edition offers some extra features compared to the one available in the free edition of the program. Click here to compare Pro and FREE editions. 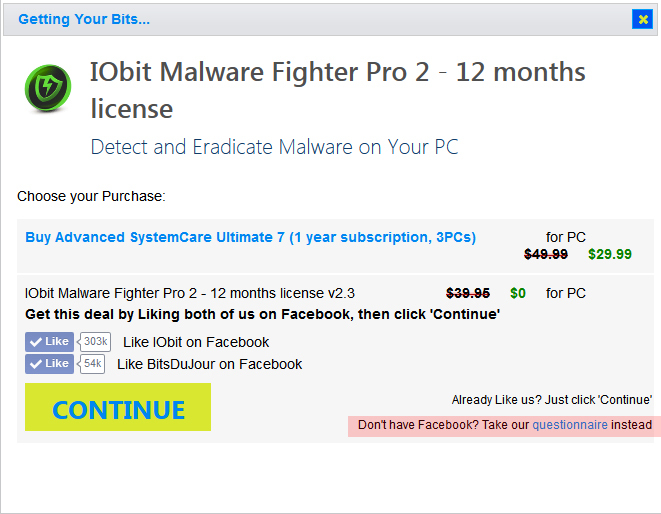 IObit Malware Fighter Pro Edition normally costs $19.95 per one year license. 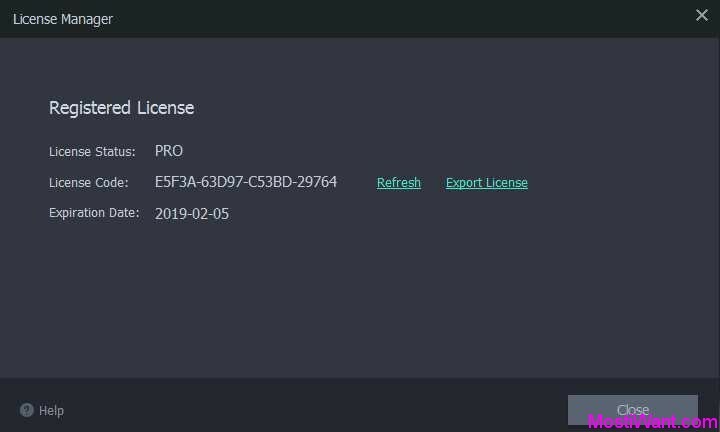 But IObit has partnered with PCPRO magazine to offer a free 6 months license code for the new IObit Malware Fighter Pro 6.2. The giveaway is valid for the next 68 days! Interested users simply go to the giveaway page here, scroll down toward bottom of page where you will see text “How To Get Your Code”. 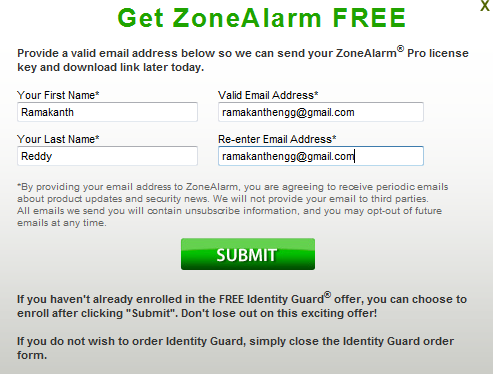 Then press the “GET SERIAL CODE” button and login/create your account to obtain a serial key. 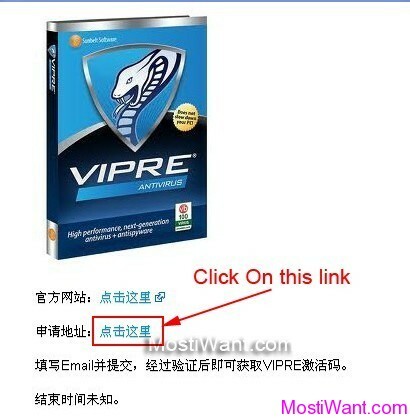 No magazine coupon is required to get the free license at time of post. Actually the license code is same for all users. You can download IObit Malware Fighter Pro 6.2 from this link. Install and active full version with giveaway license shown in the screenshot below. Note: during installation, the program may offer to install additional Adware-components that not related to the core functionality. If this doesn’t suit you then remove the extra ticks when you’re asked. Updated: This is not a new promo but lasts for a long time (shared on August 14, 2018). It is still working for the latest version and many of you may need it. I change the date published for this post to make it up. 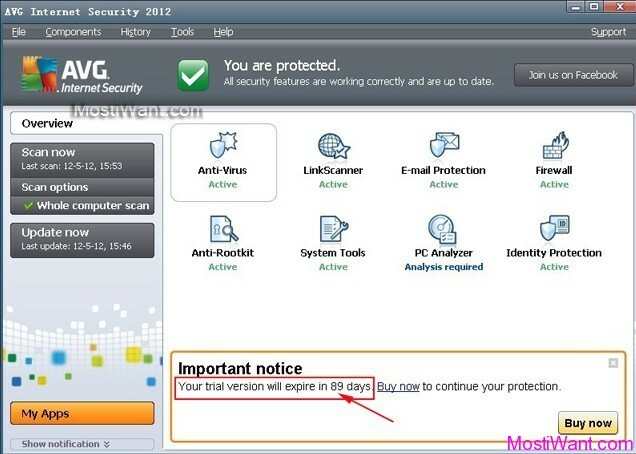 Enjoy this powerful malware & spyware removal utility. Obrigado, funcionou para mim também. Hi Beetzme2, you are always welcome. Have a lovely day! Hey hi, I failed to active my vision 6 pro cause the code has been used to the maximum number of PCs. Please help with another code. Hi shenki, I am so sorry but this giveaway was shared one week ago and it has already expired. Optimized IObit Anti-malware Engine for faster scan, more accurate detection, and more powerful threat removal. Enhanced Cloud Security with larger database for higher security. Enhanced Fix All to update database, turn on the protections and guards, and perform a Quick Scan with 1-click. Iobit…wonder if they still steal other peoples code. After the Malwarebytes incident a few years ago, I have never touched another piece of Iobit software. I would especially bet this one to be cobbled from other peoples property. Beware of a company with ethics that low. Please message me when other things become available. Thank you so much for the keys,they work fine! I ‘m tired of looking @ Obama’s goofy looking face! Thank you! Hey ,, How i can get the licence key ? plz? pls can u send me the liecence key ? i will be looking forward towards that. The s/ware offerred here is not the Pro version as advertised. They are offerring the upgraded Pro version for $19.95 after you register this one. You do not have to buy ASC for $29.99 if you don’t want to. You can go through the purchase flow by pressing the Get It For Free button and once you receive your receipt email you can install the “IObit Malware Fighter Pro 2” application and use the registration code within the receipt email to unlock the product. The ASC offer is optional. Anyway, I have sent you a free license. Please check your email for it (Please also check the spam box in case it’s wrongly filtered). Hope this helped. William thanks i got the licence key from you before the day ended. i have a request for you please inform us regarding any giveaway of system mechanic 12.7, i found it to be very useful better than tuneup utilities 2014. will be very grateful to you. william… i need a help … i lost cyberhost key..
i hpe u have participated IN UK GIVE AWAY OF CYBERGHOST….PLEASE GIVE ME A KEY…. Now You Can get it, but they give only for 500 IP-s.
Don’t worry, It should be free for all from the 24th Dec. Starts 24 Feb 2011 at 23:59 GMT. So far it was for UK, Ireland, Canada, .. they all got the same code and this was possible to use in 2000 PC. After trying a dozen of uk proxies, I managed to grab a license key. Thanks for posting this great giveaway william!